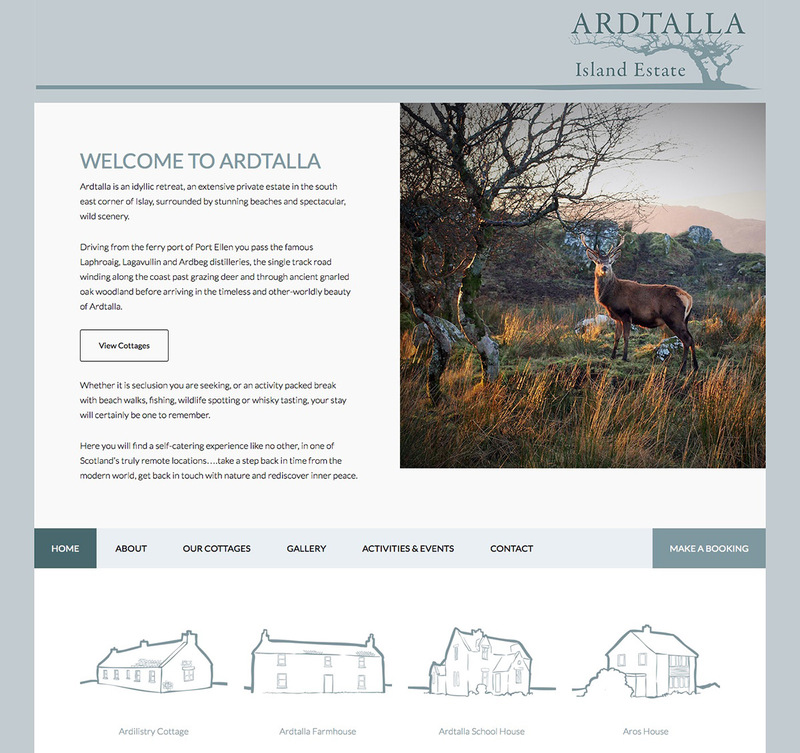 Ardtalla is a place redolent with stories and rich in natural beauty, and so a perfectly natural fit for us to work with them to establish a brand identity and tell their story. Ardtalla is an extensive private estate in the south east corner of Islay, the southernmost island of the Inner Hebrides of Scotland and laying just 40 kilometres off the coast of Ireland. The estate is surrounded by stunning beaches and spectacular, wild scenery.